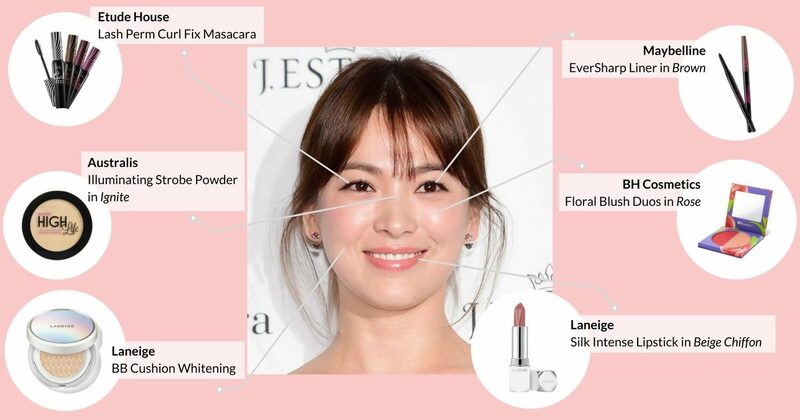 There’s no doubt that K-Beauty has become a major part of the Hallyu wave. Although many still believe that Hallyu refers to musical and entertainment pieces of Korean culture being exported to the world, the current wave of Hallyu includes Korean cuisine, beauty, and even medicine as well. I myself, use a mix of Korean and western skincare and makeup products in my daily routines. For example, I rely on western brands when I do bold looks or require strong products to clear up problem areas. The Korean products I rely on are to perfect the look. Etude House’s Double Lasting Foundation and Innisfree’s No-Sebum Mineral Powder combined with Nature Republic’s Super Aqua line help to make my skin look flawless. Living in Edmonton, western brands are easy enough to get. 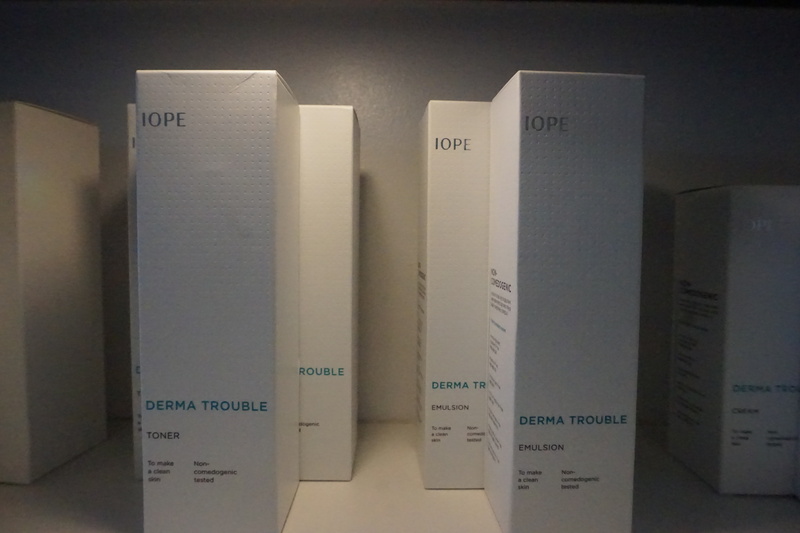 There are several Sephora locations in the city, as well as drugstores, to keep me stocked. My issue has always been with staying stocked on Korean products. Whenever travelling in Vancouver and L.A. I would be unable to get the large sizes of my favourite products as I would be travelling with a carry on only. When travelling to Korea, the worry would always be products exploding while in flight. Therefore, I decided to go on a hunt around the city to find out where one can purchase K-beauty! I hope the results will be helpful for those living in Edmonton but also those who are planning to come travel to Edmonton. After all, we are a GST only province so you can shop without worrying about HST or PST! T&T Supermarket is a grocery store owned by Loblaw Companies that has a wide variety of Asian products. Although they have been in Edmonton for a long time, they only introduced a beauty section a few years ago. Some of the products I purchased here include periperi lip tint, Mediheal face masks, and thesaem’s Green Team Cleansing Foam. Since I was travelled to Korea recently and LA + Vancouver last year, I haven’t been there in a long time for K-Beauty. From what I remember a lot of the products I use from Korea like their IOPE cushions, banila co. Clean it Zero, and more were extremely overpriced. 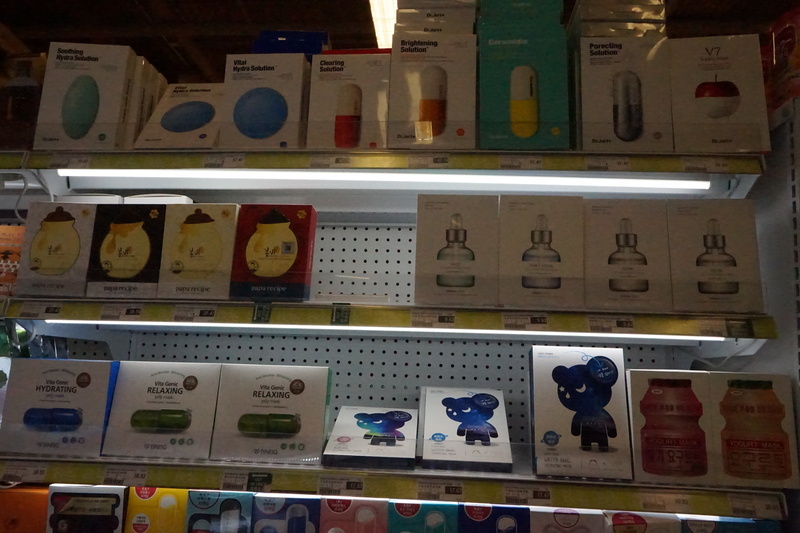 Some products cost double their original price in South Korea. 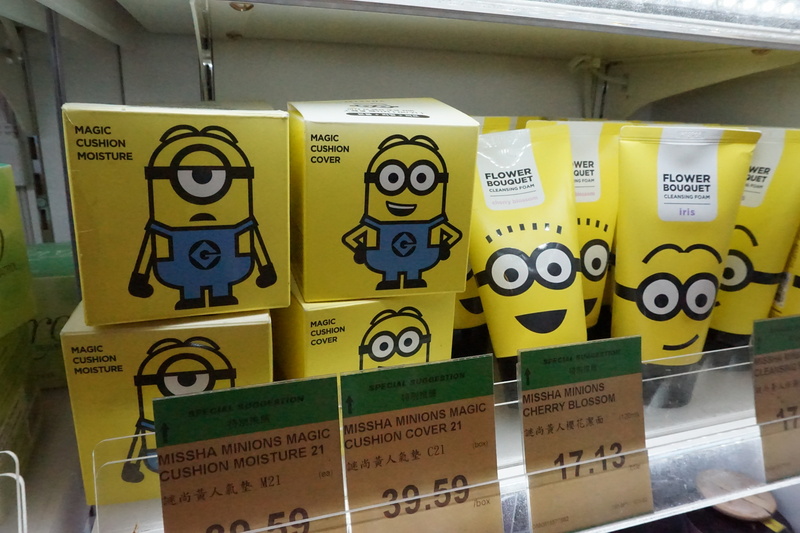 When I visited for the purpose of this post, I was pleasantly surprised to see their prices have come down a lot. Note that since I live in the West Side of Edmonton, I only visited the location in West Edmonton Mall. There are other locations in the South and North side of the city as well. 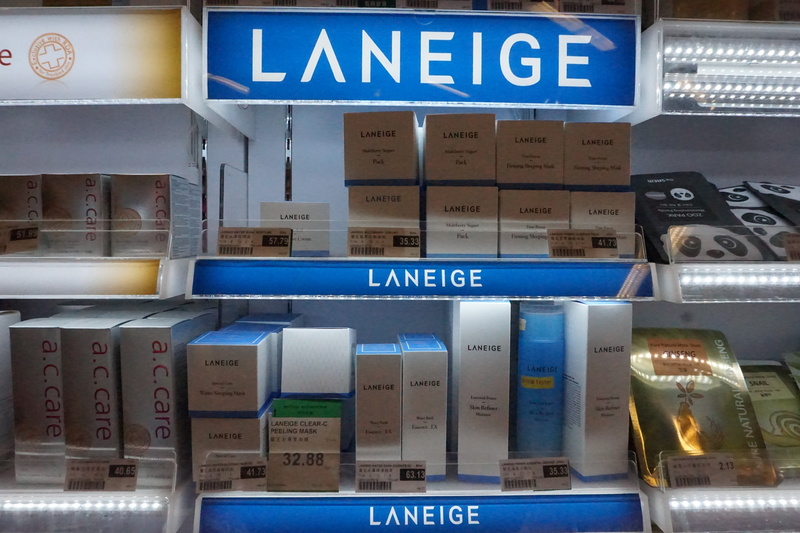 Other brands they carry include Laneige, SKINFOOD, the saem, innisfree and more. 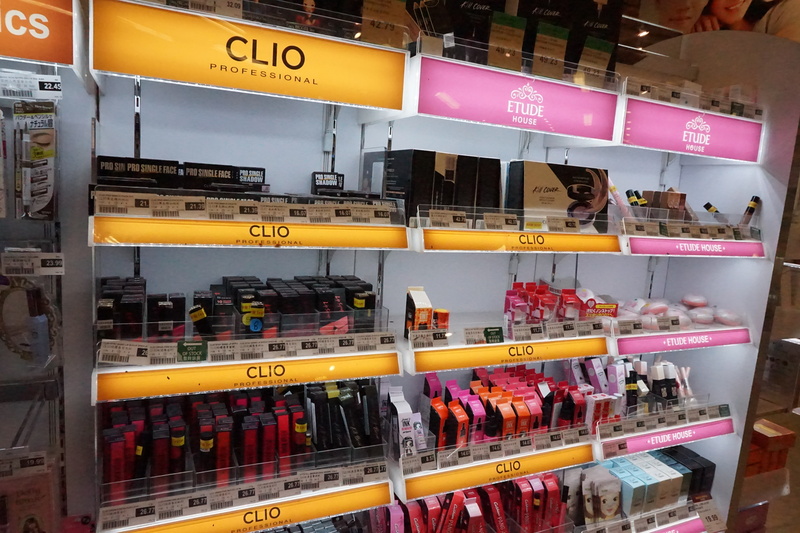 There is also a smattering of CLIO, Etude House, and 3 Concept Eyes produts as well. 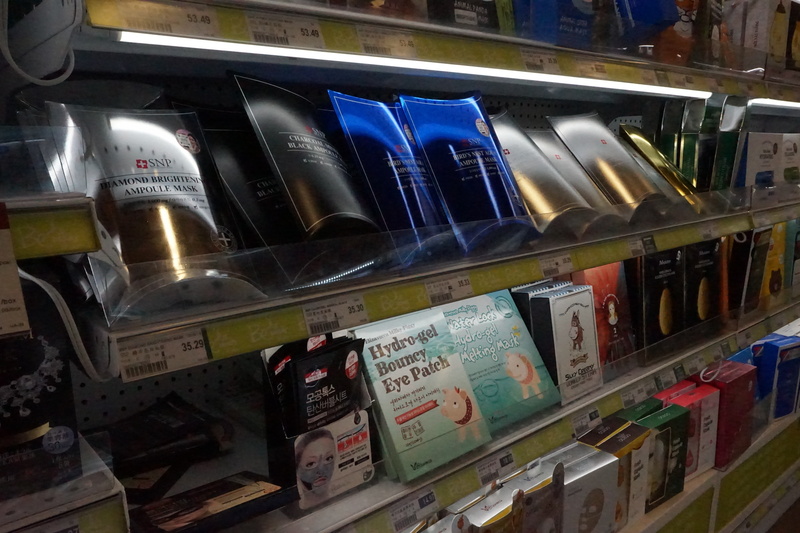 They also have a huge range of face masks that include Mediheal, Dr. Jart’s, and SNP. 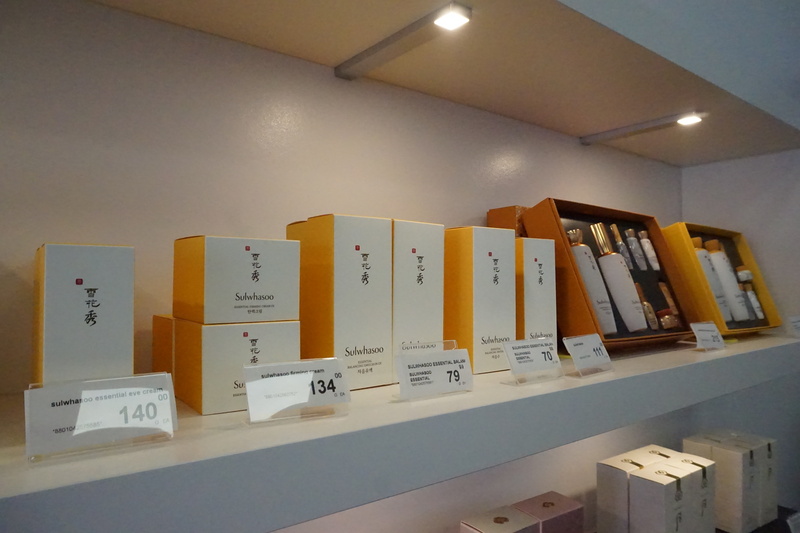 It’s also interesting to note they have some Japanese skin care and other beauty products as well. The Face Shop is the first and only K-Beauty brand to has set up a franchise in Edmonton. When they first opened in West Edmonton Mall, I bought a lot of things there just because I was so giddy that a K-Beauty store had opened up so close to my house. After trying a wide variety of their makeup and skin care products, I found that nothing really stood out for me personally — other than their “Trendy Nails” nail polish. I’ve tried many of their face masks, lip tints, skin care (mango and jeju volcano), and more but I haven’t gone back to re-purchase any of them. That being said, I have heard that their belif line has products that are great for people with combination skin like me so I may go back to investigate. If you don’t know what Korean skin care works for you or you do like Face Shop products, then the location at West Edmonton Mall or Kingsway Mall could be right for you! A lot of Face Shop’s products are very basic and well-priced so you can try out things you have heard about like CC cushions, sheet masks, and more to see if you like it. For example if you like how the application of a CC cushion works but want a different shade or a more matte version, you can branch out to different brands from there. 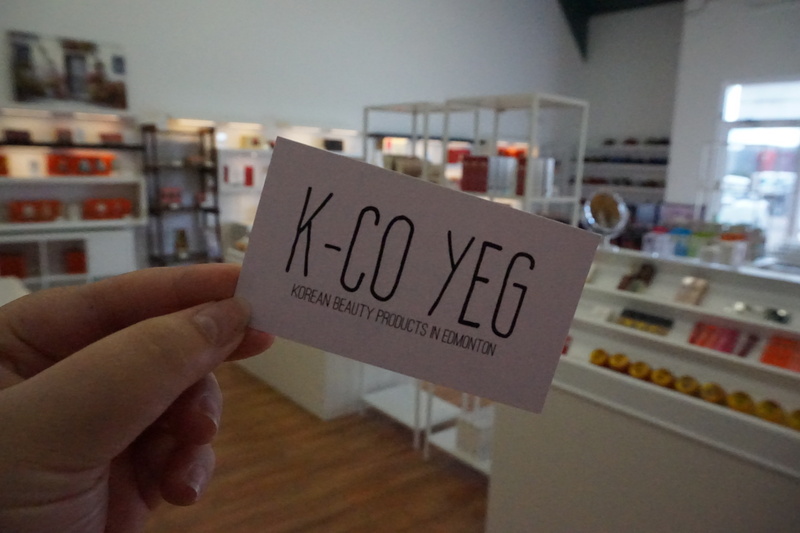 K-CO is a locally owned Korean beauty and wellness store. 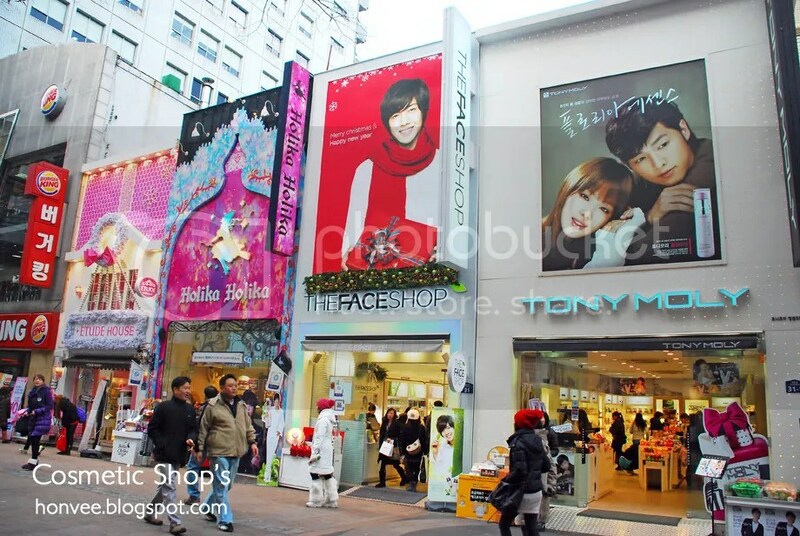 They have a variety of brands like Sulhwasoo, IOPE, Fu, Llang, Innisfree, Nature Republic, Laneige, Holika Holika and more. 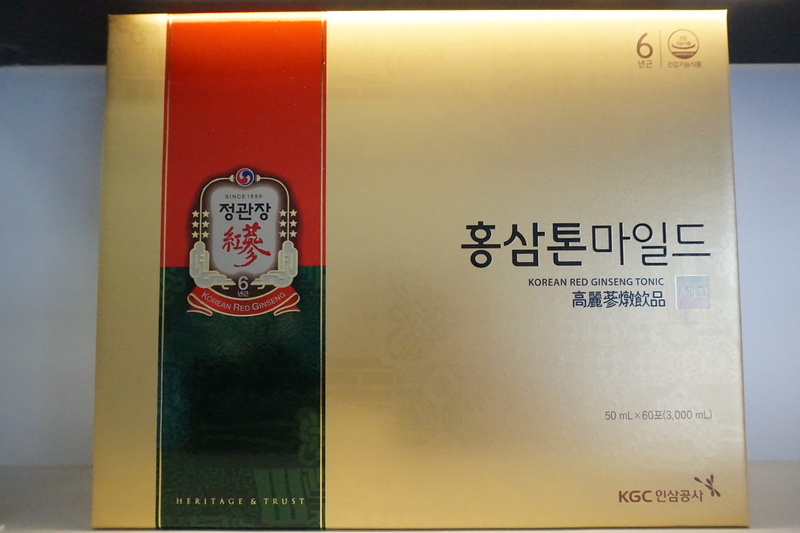 K-CO also has a variety of face masks, hair dye/treatment products, and even Jung Gwan Jang — one of the best brands of red ginseng. 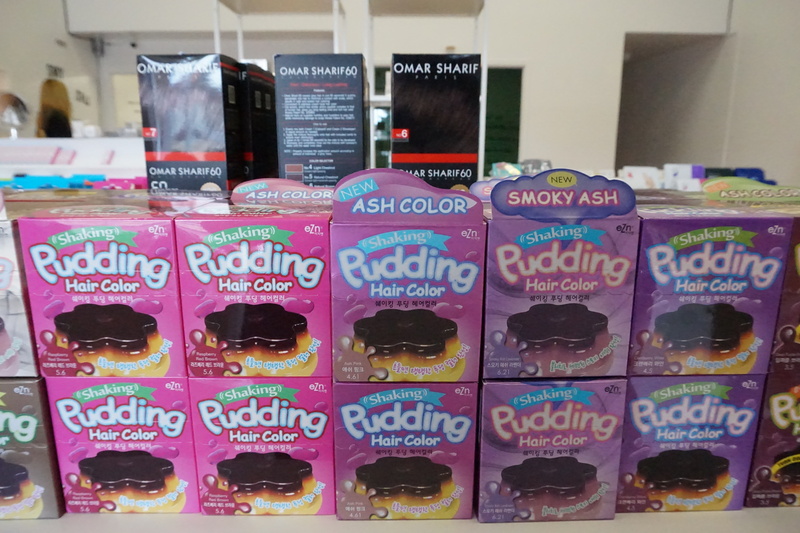 The products are fairly priced as well. For example, one of my holy grail products, Innisfree’s No-Sebum Mineral Powder is $10 — which is cheaper than T&T at $14. 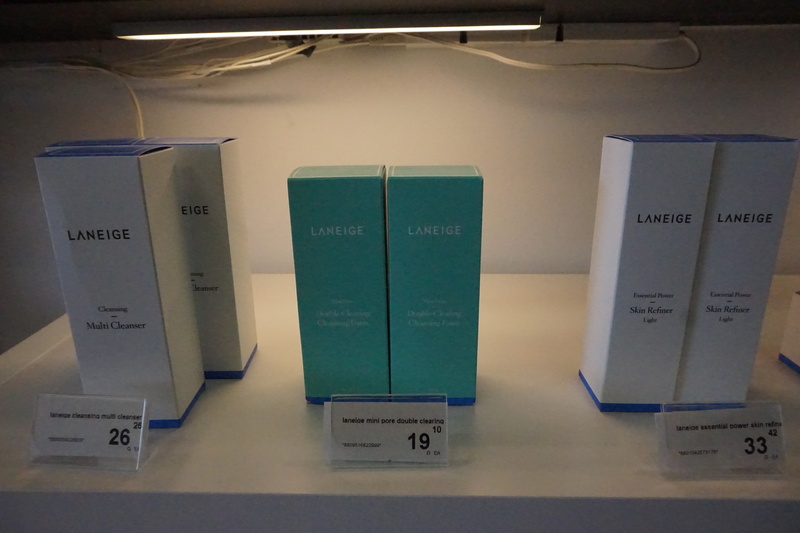 Laneige’s Deep Pore Cleansing Foam is $10 less than what I paid at Sephora as well. You can always speak directly with management at the store (3815 99 ST), by phone (587-499-3603), through e-mail (kcoyeg@gmail.com) or social media DM (Instagram/Facebook @kcoyeg) to inquire about certain products. Even if they don’t have the product you’re looking for, they are always open to getting new things depending on the volume of requests! They can even special order different products if they don’t have the shade you are looking for as well. Let’s chat K-beauty! I’m still building my skin care and makeup regimen as I only started a few years ago. Which brands do you favour? Are you thinking of visiting Edmonton for a shopping trip?